It might take up to 12-24 hours for a new domain to start working globally. 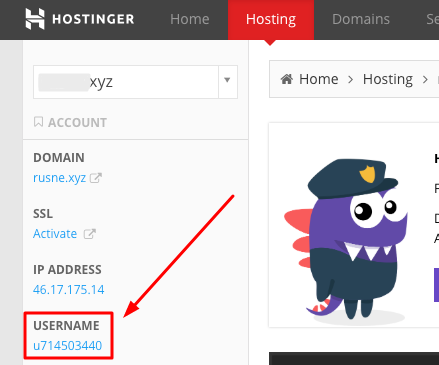 During DNS zone propagation you will see our notification "Your domain is not pointing to our name servers". No worries! Since you can start building your website and see changes immediately by using Preview link feature! 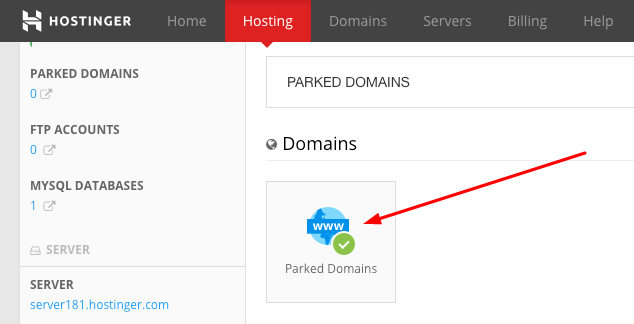 Otherwise, you can easily set it up yourself by using Parked Domains option in your Control Panel and create a new entry with username.hostingerapp.com - that will be your new link to preview your website content until your domain propagates! Now give it a few moments and you will be able to use your own Preview link!